As a financial professional since 2005, Matt enjoys working closely with clients to help them achieve their personal financial goals. Through a combination of ongoing financial planning services, as well as asset management, he is able to help guide his clients on their way to financial security for themselves, their families and their businesses. 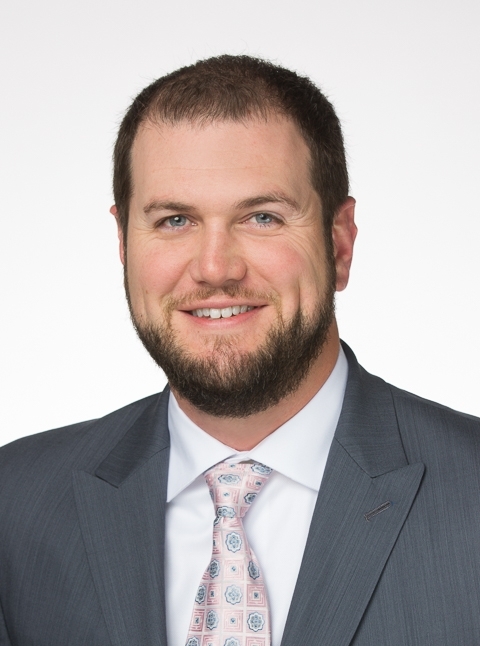 Matt attended the University of Texas at Austin and graduated in 2005 with a BA in Government. An internship with a wealth management firm during his senior year revealed a passion for financial planning and investment management, and he decided then to pursue a career in personal finance. He became series 7 and 66 licensed in 2006 and, after attending a Certified Financial Planner (CFP®) Education Program through The University of Texas in the evenings, he became CFP® Certified in 2010. Matt and his wife Tiffany enjoy golfing, camping, and kayaking in their free time. Matt is also an avid outdoorsman and fan of Longhorn Athletics.